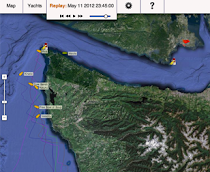 Turnagain to race fourth Offshore in a row! 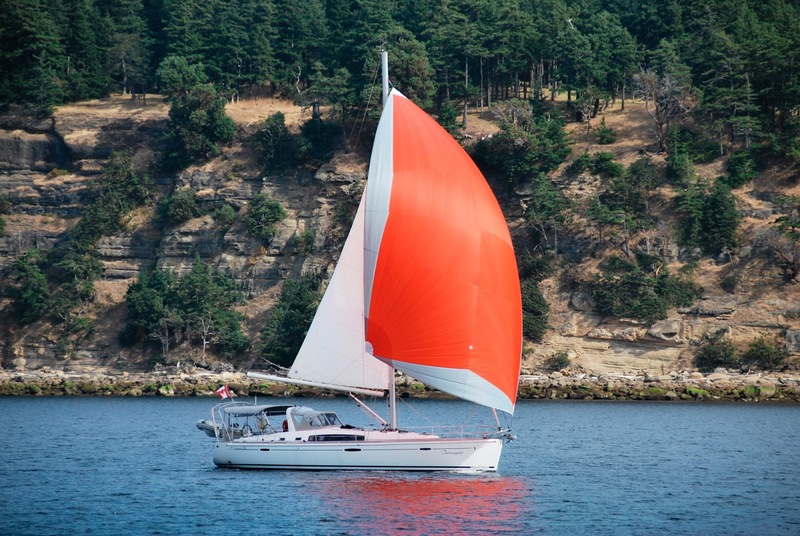 Our second official entrant, Turnagain, is a Beneteau Oceanis 50 hailing from Vancouver, BC, skippered by Travis McGregor. Welcome back for your fourth Oregon Offshore race in a row! Turnagain will also be competing in this year's Vic-Maui race. Good luck to ya! 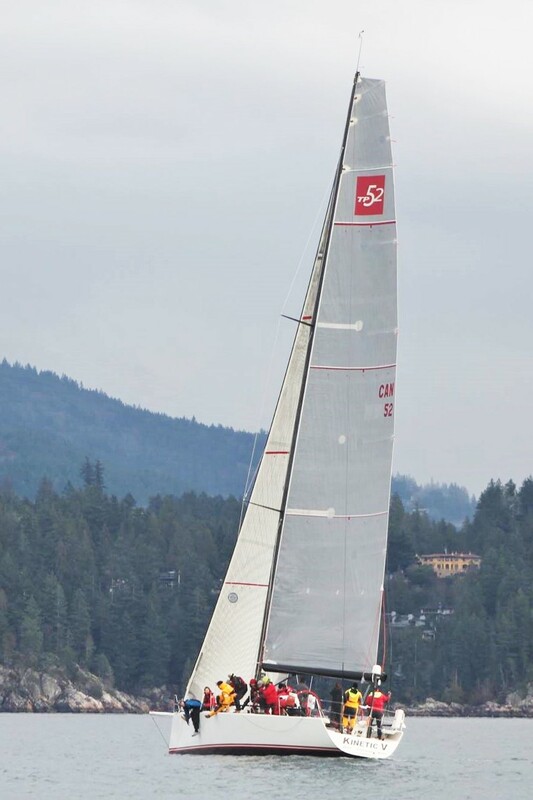 Veteran Oregon Offshore skipper David Sutcliffe is the first to enter this year's race in his new TP52, Kinetic V. This racing machine from Vancouver, BC, rates PHRF -84. We are certain she will be at the head of the pack. Thanks for kicking off the 40th Anniversary in style! Check out these great venues and sign up now! 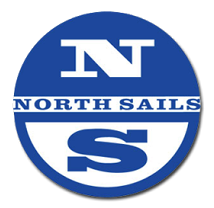 Per the SERs, 30% of crew, minimum of 2 people must have attended a qualified Safety at Sea class in the last 5 years. Moderator: Bruce Brown. This event does plan to offer an "Optional Second Day of Practical Hands On Training." Moderator: Paul Cunningham. 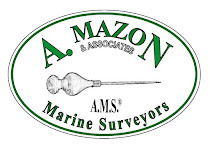 This event offers two day "hands on" training to qualify for ISAF SAS Certificate.